Being a common and mild gum infection, Gingivitis leads to irritation, inflammation (swelling) and redness of the gums. As this oral health condition can be mild, you might not notice any symptoms. However, it is extremely important to take this condition seriously and ensure its prompt treatment. 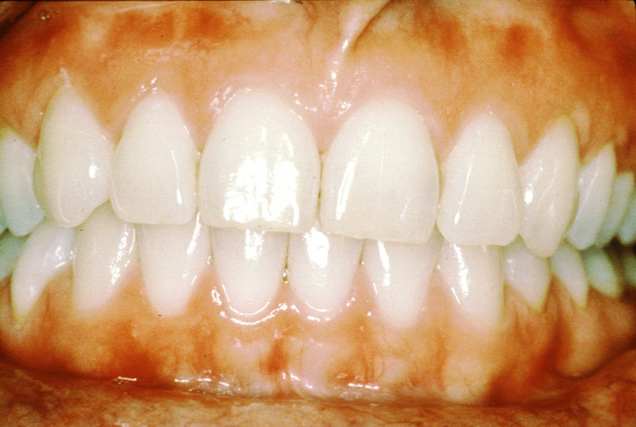 If not treated, gingivitis can cause periodontitis and may lead to tooth loss. Gingivitis usually occurs due to poor dental hygiene. Therefore, it is important to brush and floss your teeth daily and schedule regular dental checkups every 4 to 6 months to make sure your oral health isn’t at stake.